Silver Mexican Libertads have incredibly low mintages for Bullion Coins and their design is second to none. 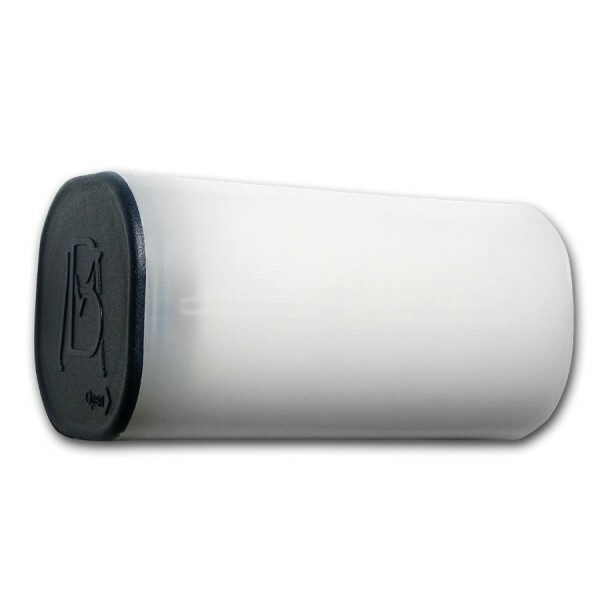 These coins are very popular in the United States and Europe and are not easy to come by. 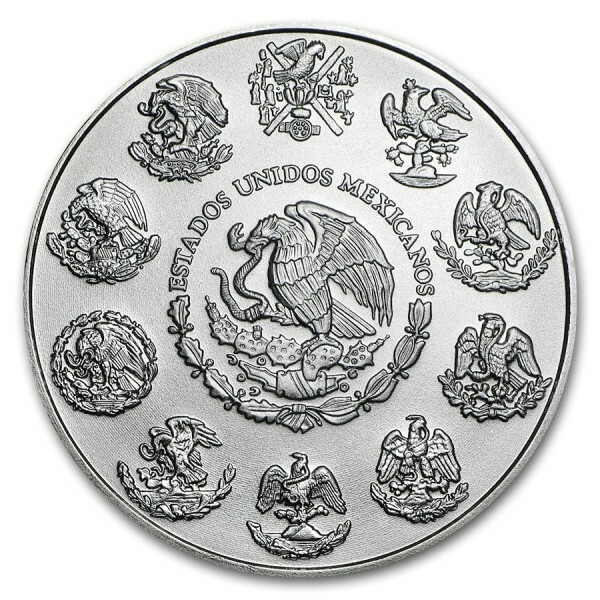 The Libertad is Mexico's treasure coin and is minted at Casa de Moneda de Mexico, the oldest Mint in North America, established in 1535. These magnificent BU .999-fine 1 oz Silver coins are very popular with collectors and investors. 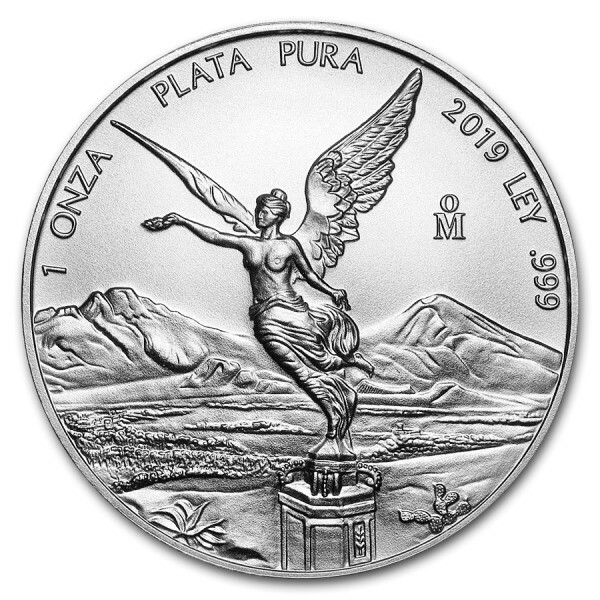 2019 marks the 38th annual release of the Mexican Silver Libertad. 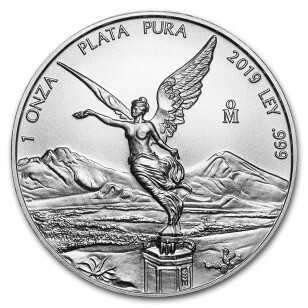 Silver Libertads are Mexico's treasured coins and this 2019 edition continues the beloved series that began in 1982.